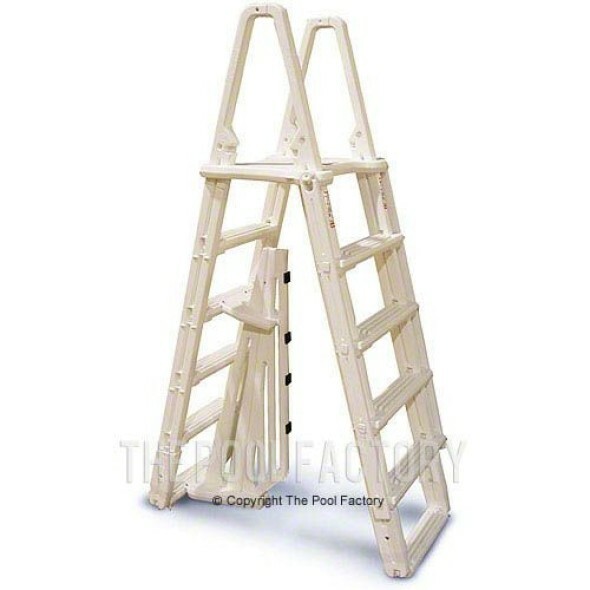 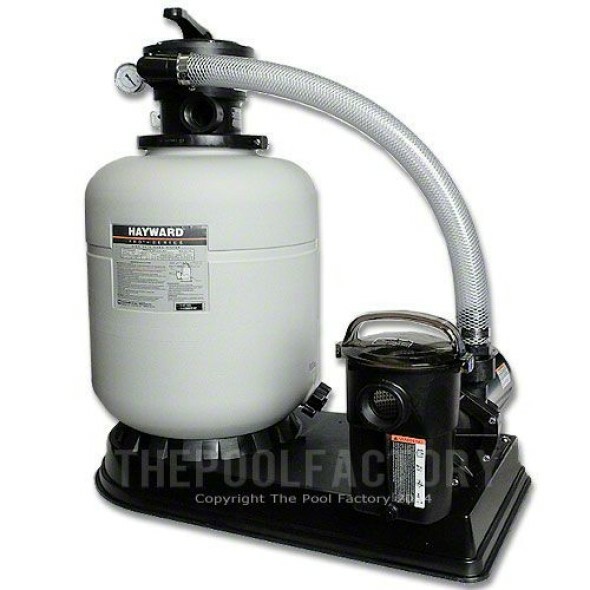 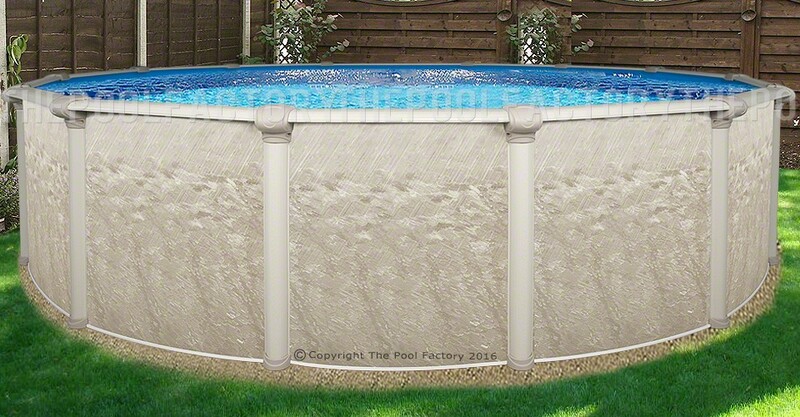 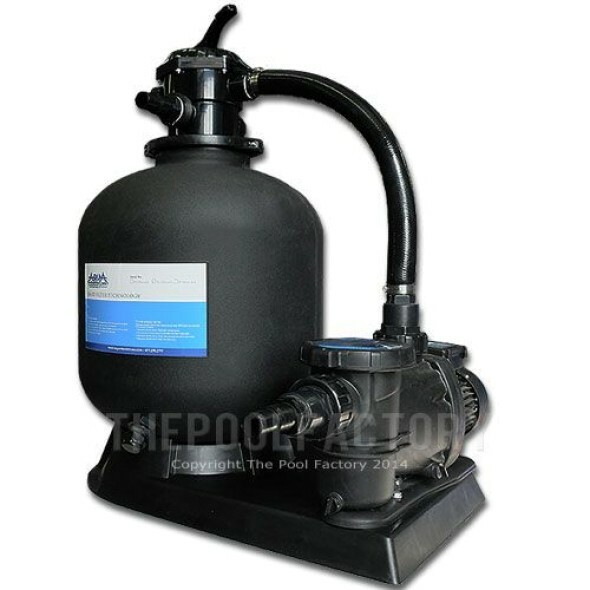 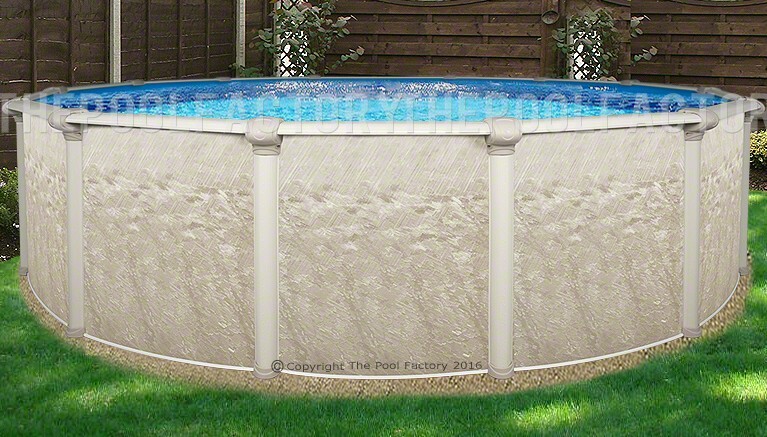 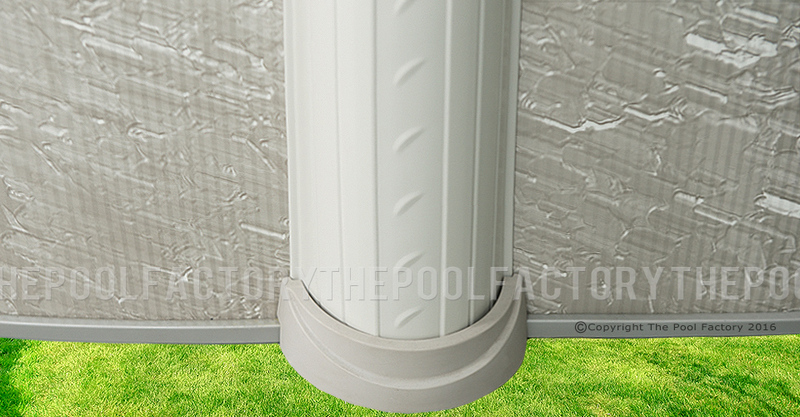 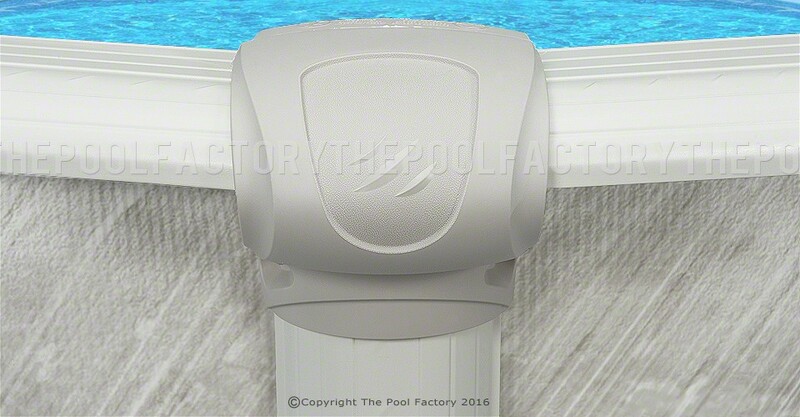 The Cameo incorporates interlocking steel stabilizers at the top of the pool and hardware free resin bottom cuffs, giving you a stronger pool with superior stability. 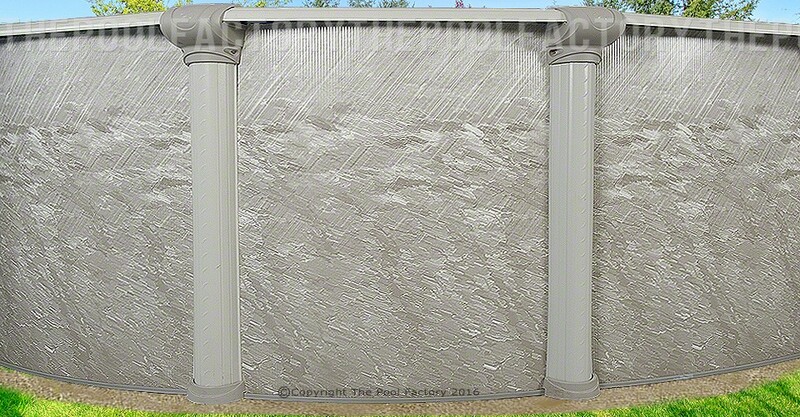 The attractive embossed top ledges and uprights give the Cameo added strength with visual appeal. 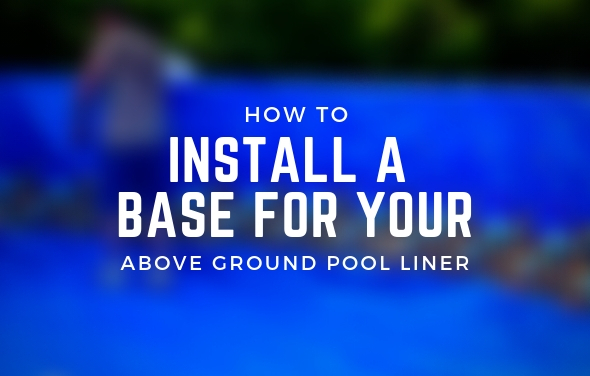 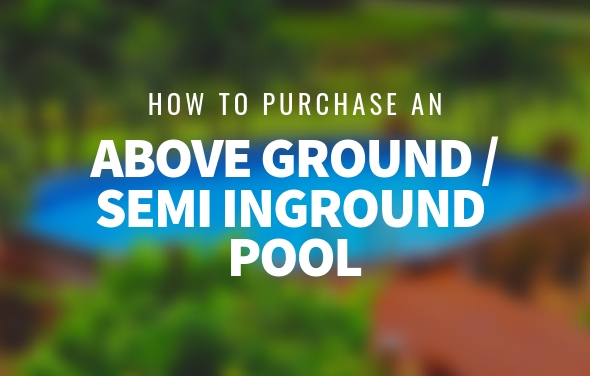 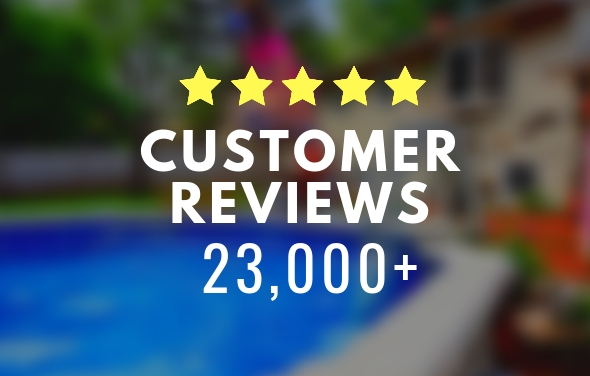 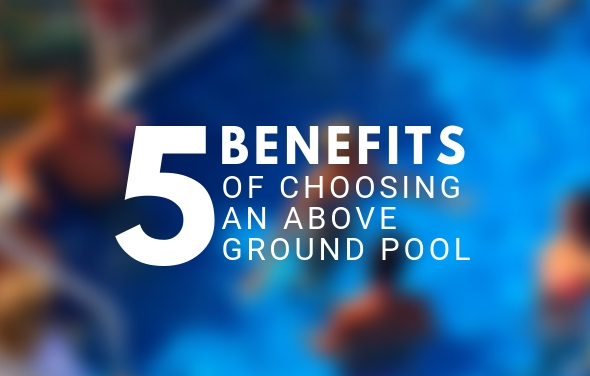 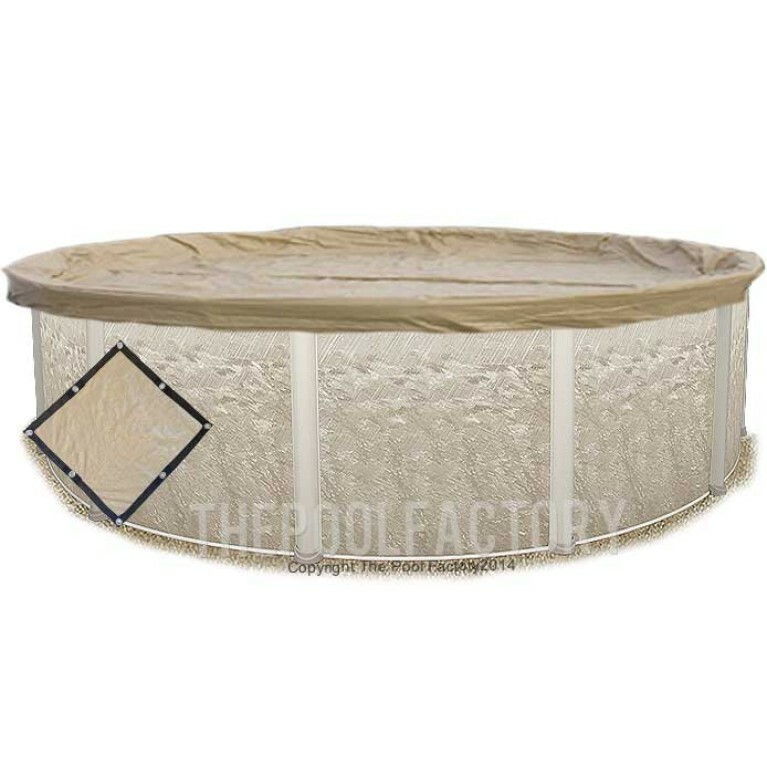 From top to bottom, the details on this above ground pool will be enjoyed for many years to come.